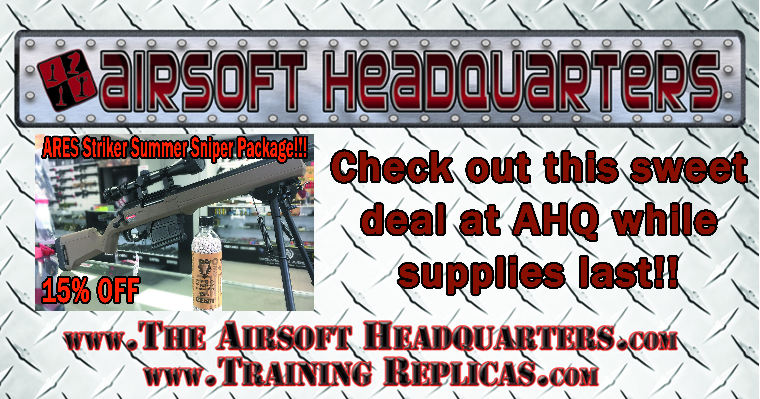 Airsoft pro shop and retail store. We specialize in Military clothing and gear, Tactical uniforms, Brand name work and uniform boots, Knives, Paintball, and outdoor gear. Our brands are Timberland Pro, 24-7 Tru-Spec, Under Armour, Bates, Magnum, Wolverine, Benchmade, CRK, Boker and many more. We are a small store constantly growing. We keep our prices competitive to all the major retailers. We take pride in beating the prices of other stores. Give us a chance to see if we can beat it. I promise you wont be disappointed. 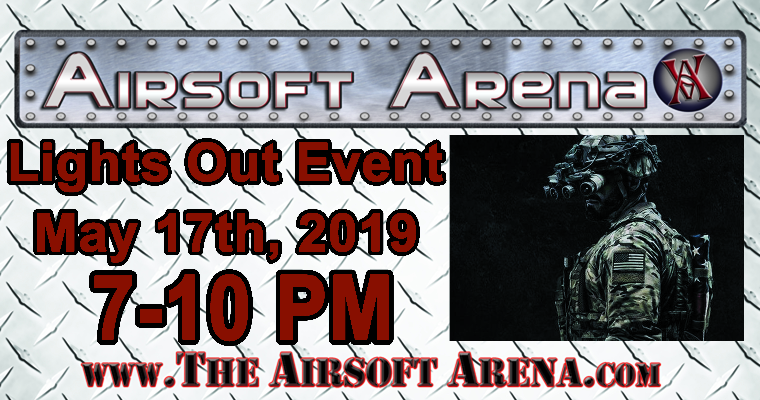 Leviathan Tactical - committed to fulfilling all of your airsoft and tactical gear needs.Motto: "Run your gun, not your mouth"
Simple Airsoft is a store dedicated to bringing you airsoft parts and equipment at an affordable price, plain and simple. We pride ourselves in providing excellent customer service and meeting every buyers expectations. UpgradesRepairCuatom buildsSalesSpecial ordersInternational ordersWe focus on the unusual, and high end produsctsWe sell and order what you cant get on the stores.You can find us in our mobile store at TAC field in Lakeland, 2600 saluda rd lakeland on Facebook or at our warehouse in Ybor city.